I’ve often written about how much I loved reading the Josephine Bonaparte Trilogy. The 3-book series is not only my personal favourite read; it’s also the closest (that I’ve ever read) to a real rendition of Josephine’s life through a historical fiction novel. 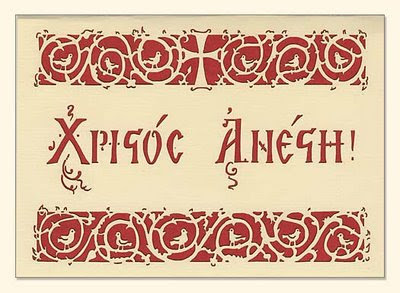 Just recently, on Dar’s blog: Peeking Between the Pages, Sandra Gulland wrote a most interesting guest post. For anyone interested on reading about how she developed her Josephine novels and what spurred her to write about the Empress to begin with, please see here. It’s always fascinated me to learn about the story behind the story. I can imagine that writing about the life of a historical figure entails lots of research ups-and downs-for sure… But, the effective completion of bringing a character back to life for interested readers must certainly be gratifying, as well as, the most giving experience in a writer’s journey. And- for a reader, I believe there’s nothing better than the feeling of truly being immersed –as though you were really there. Please note that next Thursday, May 7th, Sandra Gulland will be guest hosting le Jeudi de Josephine. 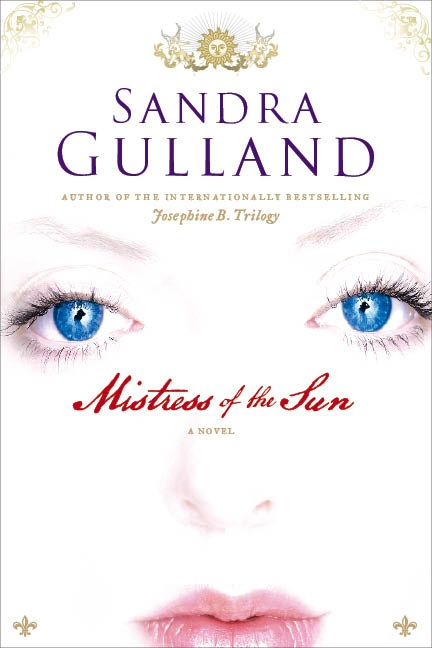 I will also be doing a Giveaway of Mistress of the Sun. Please come! Baccalà Montecato can simply be translated as Cod Mousse or Cod Spread. This wonderfully light and succulent spread makes for a delicious afternoon snack or, if you want to get fancy, you can even serve it as an hors d’oeuvre. In my family, this spread was usually given to a ravenous kid coming home from school. 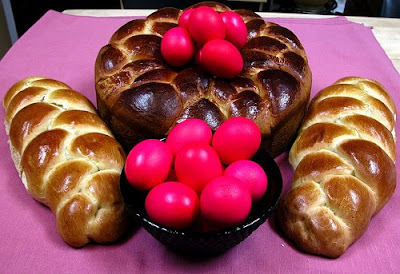 My mom would save a portion from the baccalà to be cooked for the main meal, and work it into a mousse. I would get to spread this delicious creamy froth on melba toasts or crusty bread- perfect to hold me over until suppertime. My Venetian grandmother, with whom I spent all my summers with, used to serve this with Polenta. This was even tastier and, much more of a treat. But of course spoiling grandchildren is a Nonna’s specialty:) Delicious! I didn’t know then, that some people could actually consider this a delicacy. 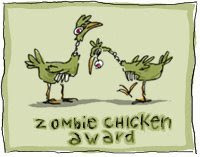 To us, it was just a healthy snack to keep a pesky kid from nagging all the way to suppertime. And, by the way…I used to hate fish- so I guess this was also a way for my mom to serve up nutrition without me even knowing what I was eating. She would call it: 'un crostino alla cremina' (creamy toasted bread)- or 'Polentina alla crema' (Polenta and cream). A perfect snack actually. -Boil ½ Kg. of cod (salt and pepper to taste…just remember that cod is naturally salty though). -Peel the cod and rid of any scales. Here’s the fun part- Do it the old fashion Venetian way (You’ll need two medium sized soup bowls): Pour the mixture into one of the soup bowls, cover it with the other and then shake the bowls vigorously for about 3 min. You should obtain a creamy, frothy, delicious mousse. Serve it with a sprinkle od chopped parsley and Enjoy! I smell wonderful, and so do you! Not too long ago, Lucy from Indieperfumes contacted me to tell me that she had linked me in her post : “Interesting Perfume Conversations”. She suggested I do a post on Josephine’s love of rose and violet musk perfumes. So, of course that got me going…. Was this royal couple really into perfume? Well, actually, yes…Quite a bit. Josephine was in fact the one who introduced her young beau, Napoleon, to scented baths and perfumes. Napoleon soon became accustomed to smelling great. He loved preparations of citrusy oils from Eau de Cologne by Houbigant and Aqua Admirabilis, created by Gian Paolo Feminis. The Emperor loved to bathe in diluted water from these colognes. He also enjoyed monthly rubdowns from these fragrances. Josephine, on the other hand, preferred more exotic scents that included cinnamon, musk and vanilla. Josephine loved the combination of these scents that were muskier and more seductive in essence. She also loved the floral scents when she revelled in lavishing baths splashed made by Houbigant’s ‘Quelques Fleurs’. 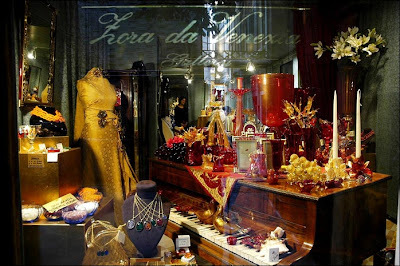 For this, we have to go all the way back to Grasse, France, to the House of Rancé, which was known, at the time, for its exquisite perfumed gloves. In 1795, Jean Francois Rancé diversified the company by specializing into producing perfumes. Rancé had total admiration for Napoleon and wanted to honor his hero with fragrances made especially for him. Amongst some of the fragrances created, he named one ‘Le Vainqueur’ (The Victor or the Conqueror). Josephine absolutely loved this scent on Napoleon. Being totally impressed; the Empress asked that something be created for herself as well. 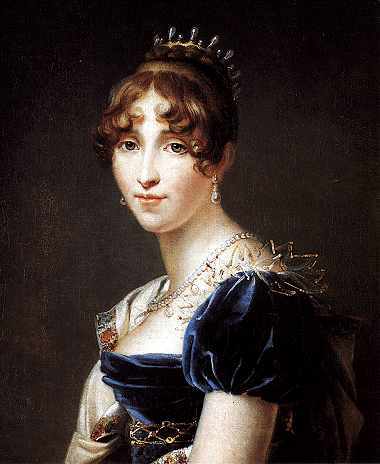 Rancé created L’Imperatrice for Josephine. He made sure to present it to her in a lovely Sevres porcelain box. The most interesting thing about this story is that Napoleon specifically asked Rancé to create a clean and fresh fragrance that should not, however, overshadow the one to be created for Josephine. The perfumes had to be wonderfully pleasant on their own person as well as perfectly in harmony when they two lovers were together. Their scents blended perfectly while accentuating the blissful fragrance. The perfumes were so exquisite and original that courtiers everywhere were enthralled by the combination of these scents. Everyone wanted to smell like the Emperor and Empress! Well Napoleon made sure that didn’t happen. So, what Napoleon wanted from Rancé was exclusivity. And, that, he got. The Conqueror demanded (and left specific instructions as well) that the scent not be reproduced or sold for 200 years! After 1805, Rancé moved its location to Milan, Italy, where it still operates today. You could say that the 200 years are finally up since Rancé re-launched both fragrances a few years ago. ‘L’Imperatrice’ has been renamed ‘Josephine’ and sells for about $80 for a 50 ml. Today I will share with you the object of my absolute pure, sheer joy and happiness…I have recently received (after much searching) the “Memoirs of the Courts of Europe-Empress Josephine, Volume 1,” by Madame de Rémusat; copyright 1879…!!!!!!!!!!!!!! The book is in very good condition considering it’s over 130 years old. I’m a big (and crazy for) collector of old wonderful books. You can just imagine how I feel when I find one that’s about Josephine. Who was this Madame de Rémusat? Claire Élisabeth Jeanne Gravier de Vergennes de Rémusat (1780 -1824) was, at her most important position in history, the lady –in-waiting of Empress Josephine Bonaparte. Her father and grandfather were victims of the Revolution; killed just before the fall of Robespierre. Her mom had no choice but to take Claire and her sister to the valley of Montmorency, where they could live a more peaceful life. A young man, Augustin de Remusat, followed them as well. Augustin then married Claire when she turned sixteen. Amongst her neighbors, lived Josephine; then known as Madame de Beauharnais. The families became very close and so it was natural for Claire to follow Josephine as her lady-in-waiting when Josephine left for Paris to assume her Royal position. Augustin was made Prefect of the Palace in 1802. …Here I am with a copy of this book printed back in 1879!!!!!!! Can you just imagine the thrill of me having this book in my possession? I can’t wait to share interesting details that I read with you! Besides the obvious review that I will give it, you can be sure that I will be posting all that I find fascinating and new to me in this precious book. Ok, for me this palace is IT. 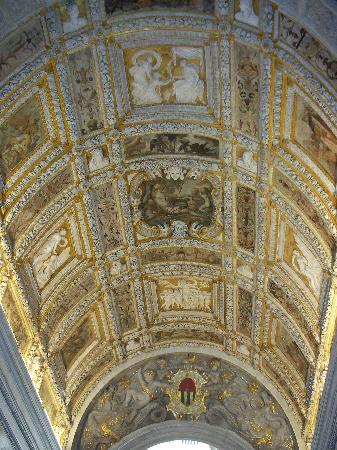 The Palazzo Ducale (The Doge’s Plalace) is absolutely breathtaking in all its magnificence. It was constructed in 1309 and besides having been built as the home of the Doge, it also housed many of the Republic’s political institutions up until the Napoleonic occupation. By the sixteenth century, the Place was linked to the prison by the famous Bridge of Sighs (more on that in another post…). 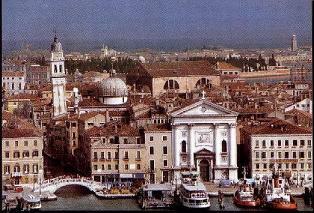 The palace faces the Venetian Lagoon and St. Mark’s Square. Here are some beautiful pictures to give you but a glimpse of its grand beauty. Christianity's Holiest moments painted by some of Venice's greatest artists. 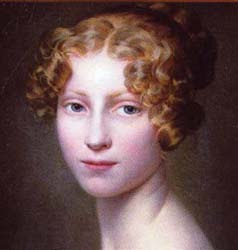 The beautiful Hortense was born in Paris on April 10, 1783. She was the daughter, and second child of (Josephine) Rose Tascher de la Pagerie (Bonaparte) and Alexandre Vicomte de Beauharnais. Josephine and Alexandre separated just a little while after her birth. The separation caused her to be away from her brother, Eugene, most of the time. Let’s just say that her childhood was not a very happy one. Hortense and Eugene had to live through the terror of having their parents imprisoned during the French Revolution. Her father met his tragic end by ways of the guillotine, while Josephine was spared and later released. When she made it back to her children, who had lived their lives in misery by scourging the streets for most of the time, she had changed; she was poor and widowed and had to get her life back together for the sake of her children. Josephine met Napoleon two years later. When he asked her in marriage, Hortense was not amused. She did not like Bonaparte and was jealous of his time with her mother. She eventually warmed up to him and became a loving and caring daughter. Hortense attended Madame Campan’s at Saint-Germain-en-Laye. She was educated in languages, acting, and dancing. She was extremely talented especially at playing the piano and the harp. When she became of age to be married, Louis Bonaparte, Maopoleon’s younger brother was presented to her. It took her some time to make up her mind; and when she did finally accept, it seemed to have been more to please her mother and Napoleon rather than herself. The marriage was not a happy one, with Louis being fanatically jealous; this suffocated Hortense nand rendered her extremely miserable in her marriage. When Napoleon and Josephine became Emperor and Empress, Hortense and Louis were crowned Queen and King of Holland. The marriage produced three boys; the first son, who was the hiooeful Napoleon heir to the crown, suddenly died from an illness when he was about five years-old. This was a shock for Hortense. She became ill with depression and was literally unable to speak or react for months. She was sent to a spa in the French Pyrenees to try to recover from this devastating pain. King Louis met her for a reconciliation- which brought forth the birth of their third son. From his intense jealousy, Louis never believed the baby to be his own. The couple finally split up during the time of Napoleon’s exile to Elba. And, it was during this period that she fell in love with Charles de Flahaut. 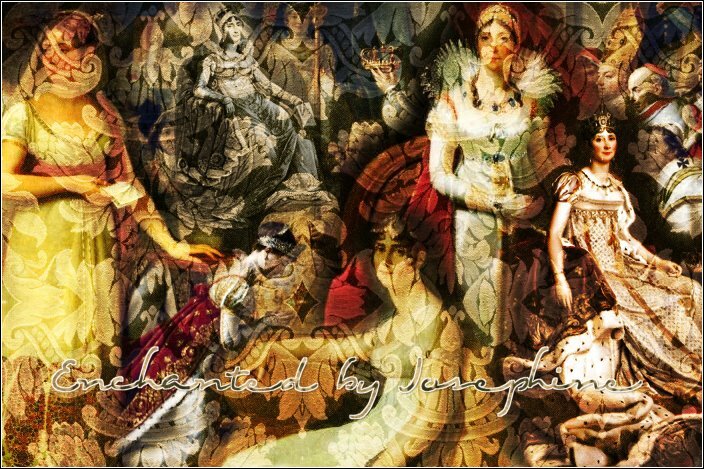 When Npaoleon escaped from exile to reclaim his throne, Josephine had already passed away, but Hortense was dutifully by her step-father’s side. 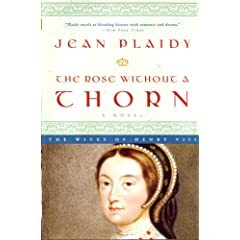 At the time of his eventual fall and exile to St. Helena, Hortense left France for she had been on the side of the usurper; having noone left for her to rely on , she escaped with both her sons…and also, pregnant by Charles de Flahaut. 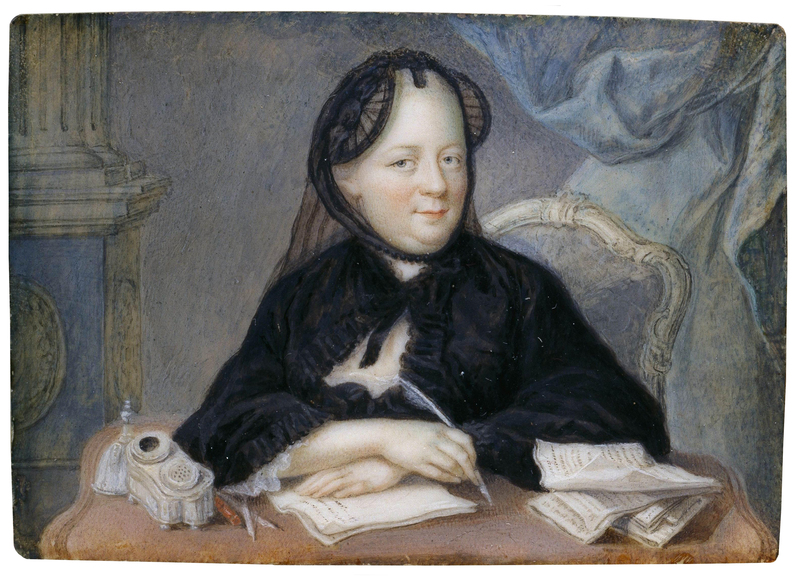 While exiled in Switzerland, Hortense began to write her memoirs. 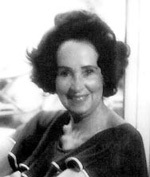 She once again took up the arts and composed music, published her romances and drew and painted. Many illustrious artists, such as Alexandre Dumas, Franz Liszt and Lord Byron visited the exiled Queen. In 1837, la ‘Reine d’Hollande’ died from cancer at 54 years-old. Her youngest legitimate son became Napoleon III and chose a piece composed by his mother, to be the national hymn: Partir pour la Syrie. For more wonderful pictures of Hortense please see: My Napoleon Obsession. Here is a video of Hortense's "Partir pour la Syrie"
In a previous post, I mentioned how Vivaldi was employed by the Pieta’ as a violin master. I find the story behind this place quite fascinating and thought I might share a bit of its history with you here today. 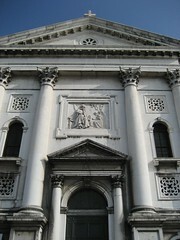 The Pio Ospedale della Pieta’ (the pious hospitalof mercy) was first opened in 1346 by the Monk Pieruzzo. The initiative behind this hospital was to take in babies that were abandoned, illegitimate, ill or coming from extremely poor families who were unable to take care of these. It was a charitable institution and orphanage run by the nuns. The babies were usually given up to the Pieta,’ by being deposited anonymously through a designated trapdoor, where the nuns would then take them in. The Pieta’, or Ospedale as it is often called, also provided for abandoned and orphaned girls who remained at the orphanage until they married or, sometimes lived there for life. Some boys were also taken in by the orphanage but were taught a trade for their future. It was then easier for boys to set out and make it on their own; consequently, most of them usually left after a few years. So it became that the girls that were raised within the orphanage were given intensive musical training. They were taught how to play an instrument (primarily the violin)-and all of them were expected to learn how to sing. By the late seventeenth century the Pieta’ was no longer just a mere convent and orphanage; it also became a renowned music school. 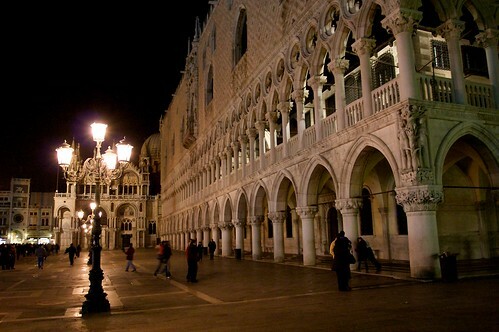 For a minimal charge, various concerts were performed for the Venetian aristocracy. This is where the great Vivaldi comes in. The composer was the master violin tutor at the time and contributed to much of the Pieta’s success and fame. He wrote much of his music specifically for the women of the Pieta’. 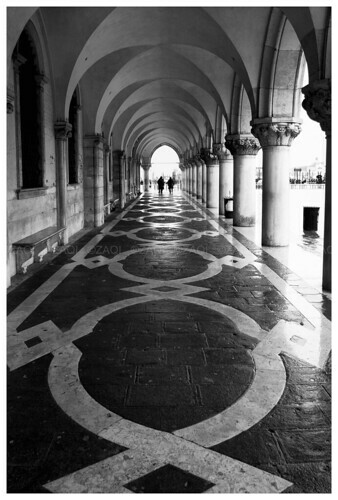 A most touching and endearing aspect of Vivaldi is his devotion to this place, and to its residents. It appears that many of the abandoned children were left there because of facial and physical deformities; yet, this did not exclude them from music lessons and from participating in concerts. The devoted Vivaldi actually had instruments specifically altered and adapted for these girls. The beautiful sounds of their voices accompanied by glorious music were the main focus of the concerts; the girls were never seen. Their beautiful voices emanated from behind a metal grill where the choir was free to sing and express its music somehow distanced and protected from any ogling stares. Jean- Jacques Rousseau was often in this audience, where he claimed to ‘never having heard anything so voluptuous and affecting as this music…in these delightful concerts’. 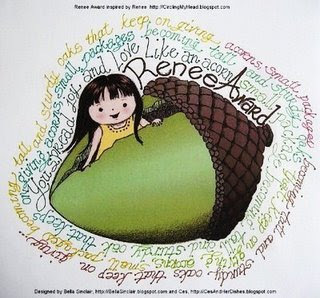 Amy at Passages to the Past has given Enchanted By Josephine this awesome award! Isn't it hysterical? Thanks Amy! 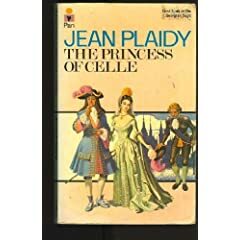 For those of you who have not visited lately, Royal Intrigue: Reliving the Past Through the Writings of Jean Plaidy has an entirely new format. 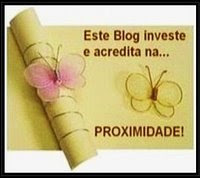 We are now a website with a separate blog and have included Book Reviews, Cover Gallery, Plaidy Ladies, Book List, Pseudonyms, Reading Group, Giveaways and the Reading Challenge 2009. Come see what we’ve added, and don’t forget to click on the blog link which takes you to our Blogger blog. Marie is currently leading the challenge! If you're a Plaidy fan, we want to know you! What a love story – that of Josephine and Napoleon…Filled with devotion, passion, friendship and, yes, many tempestuous moments as well. History reveals this was a great and everlasting love. Was there ever a love story that moved Josephine as hers did others? In fact there was; Josephine was devoted to the story of Heloise and Abelard - another love story that inspired many throughout the centuries. Their tragic story began back in the Middle Ages. Heloise was a French philosopher and Medieval Scholar who, under the guidance of her uncle, the Abbot Fulbert, was made to continue her studies at home with Peter Abelard- a brilliant scholar and a teacher at the University of Paris. Abelard was given room and board at Fulbert’s home, and having given a vow of celibacy, he was considered as totally trustworthy with Heloise. Well, one thing led to another and the two naturally fell in love. When this was discovered, the Abott immediately separated them. But, it was too late- Heloise was already pregnant with Abelard’s son. The two lovers escaped to Abelard’s home for a short while. They then returned to Paris with their son and secretly got married. However, it was important for them to live separately and keep their marriage a secret since this would have been a serious obstacle in Abelard’s academic career. So they pretended their relationship was over and it was decided that Heloise opt for the Convent; although without the wearing of the veil. When uncle Fulbert heard about this he went wild. He was so furious that he arranged to get even with Abelard. Abelard was hunted down in Paris until he was found and then-castrated!. Consequently, Abelard entered the Dominican Order and became a monk. No sooner, Heloise, took up the veil, gave up her son and became a nun; later an abbess. Although separated, and their lives having taken a drastic turn, the two continued to write to eachother until the rest of their days. It is said that their love lasted until their very end. Abelard died before Heloise and was buried in the Paraclete, according to his wishes. 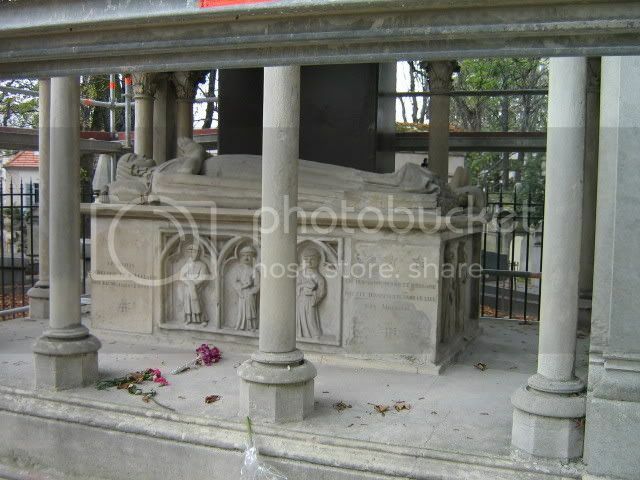 When Heloise died she was buried alongside her great love. Throughout the centuries their bodies were dug up and moved several times. It was only after our tender-hearted Josephine, who thought their love story so very tragic, bbrought both bodies closer for their final move at the Pere Lachaise cemetery in Paris. Josephine was very moved by these lovers and both she and Napoleon regularly paid tribute to their shrine. I wonder if Josephine ever compared similarities with her own relationship; seeing that both Josephine and Napoleon’s story would also end with them being kept far apart for reasons of higher impediment. They too were physically separated, yet infinitely in love until the end…forever and ever. 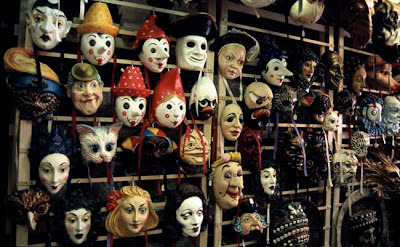 Then there’s the colorful antique market in Campo San Maurizio filled with outdoor goodies as well as indoor shops filled with precious wonders. There’s so much more to see. But I’m satisfied for now. 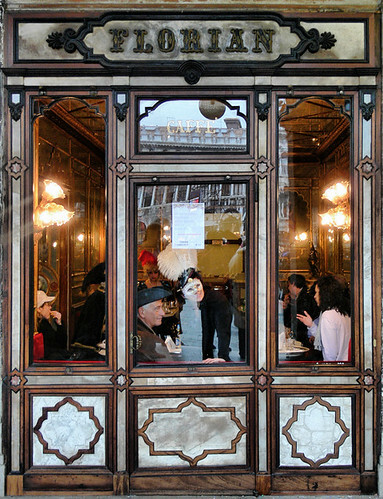 Time for a little cappuccino at the all time favourite, Café Florian….